It’s a travel advice book, a travel diary and a work of “Comedy Genius”* all rolled into one. 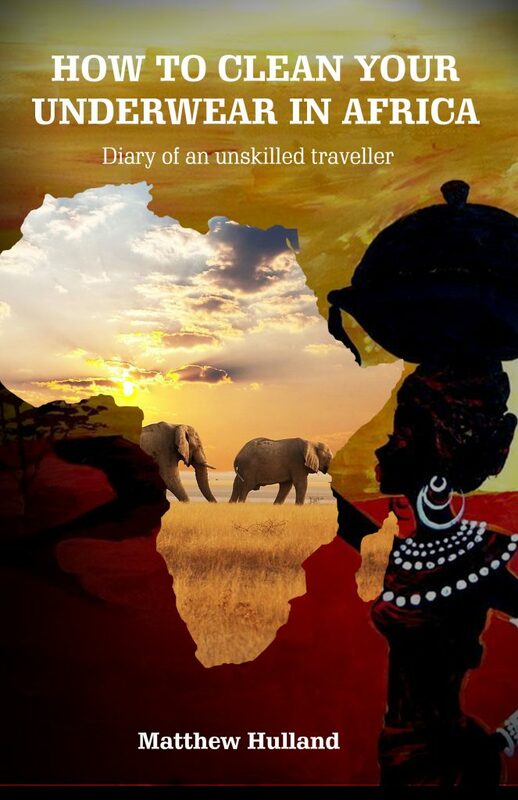 The book is based on my diary I kept while travelling through East Africa. 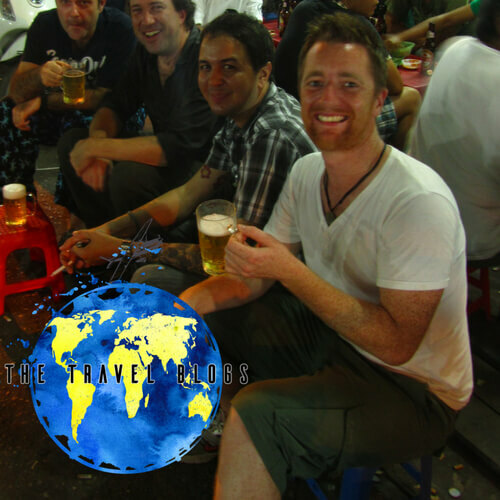 It was my first attempt at solo travel and turned out to be a very steep learning curve. The journey didn’t get off the the best of starts when I found myself in Dubai airport (before I’d even reached Africa) with no wallet, phone or passport having left them behind as I passed through a security scanner. By the time I realised, it was too late, they were gone. Oh, I had also lost my voice at this point too. 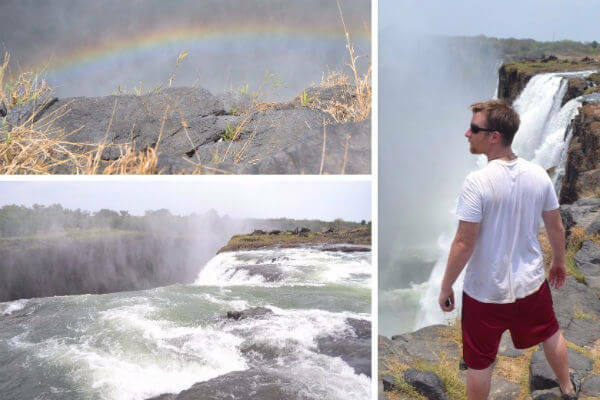 Discover how I continued my journey and join me as I travel on an overland adventure, from Nairobi to Johannesburg, stopping off at some iconic sites, meeting some amazing people and trying my hand at volunteering in the middle. Each chapter is wrapped up with a list of lessons learnt, such as, if you feel like you are standing out in a restaurant, do not sit under a television, you will think that everyone is staring at you. **I try to do it once a month, but time just goes by so quickly, it is entirely possible I may miss a deadline or two . . . or three.